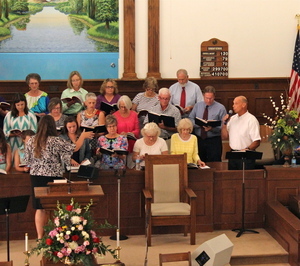 Our Sanctuary Choir loves to worship the Lord through music. 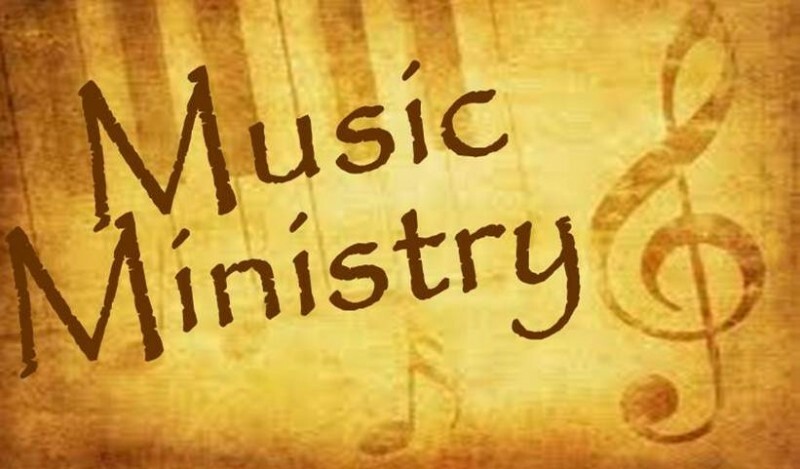 We invite you to join us in song. We practice on Sunday nights at 6 pm.